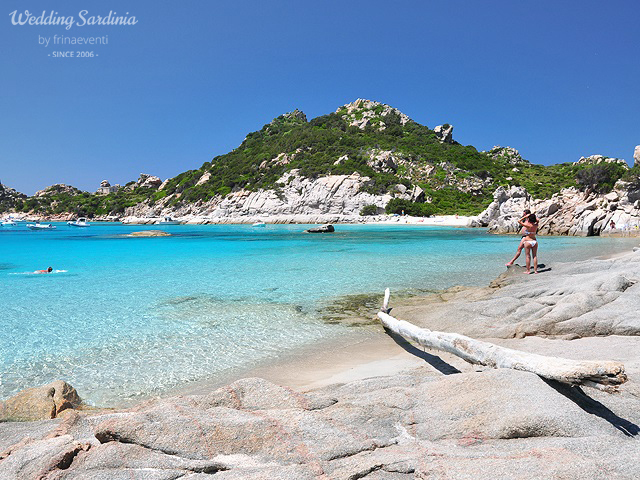 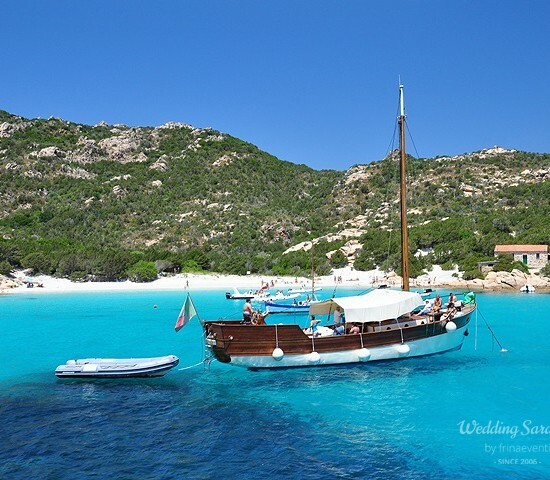 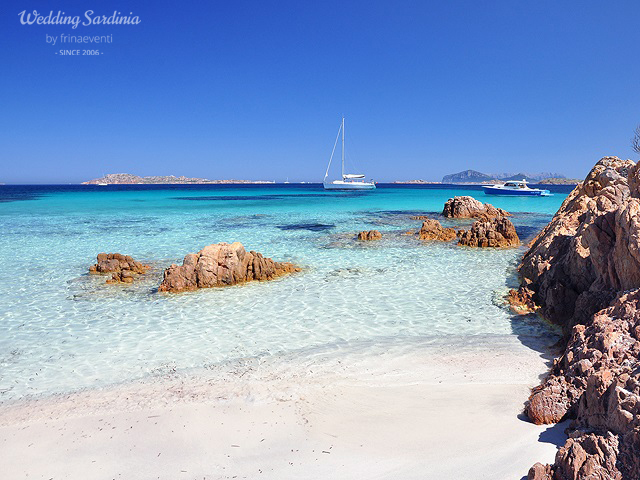 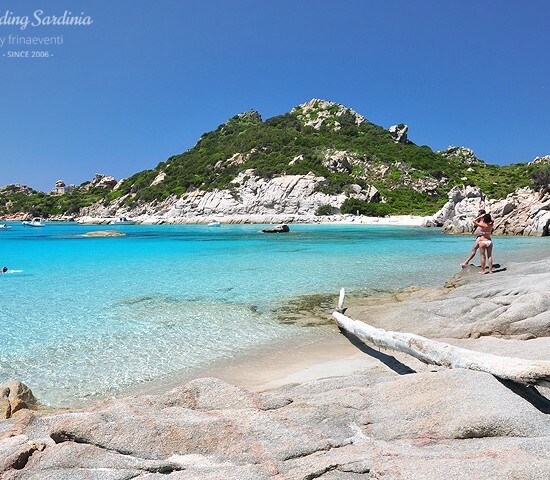 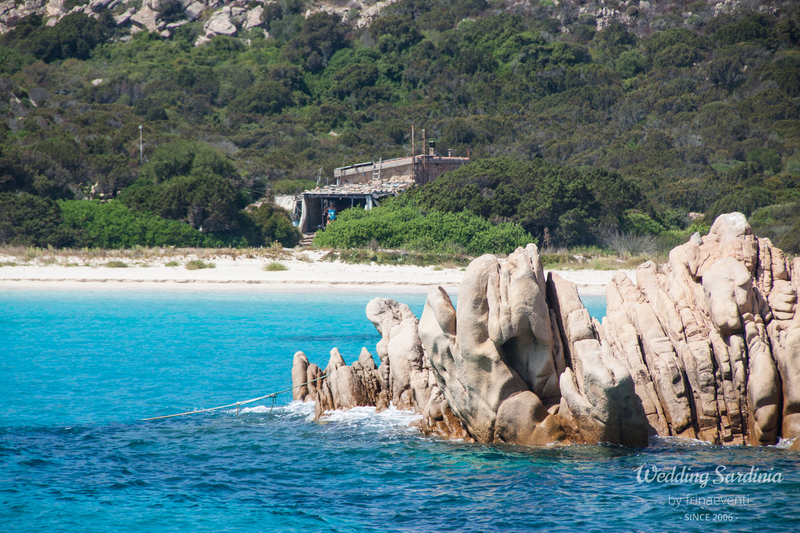 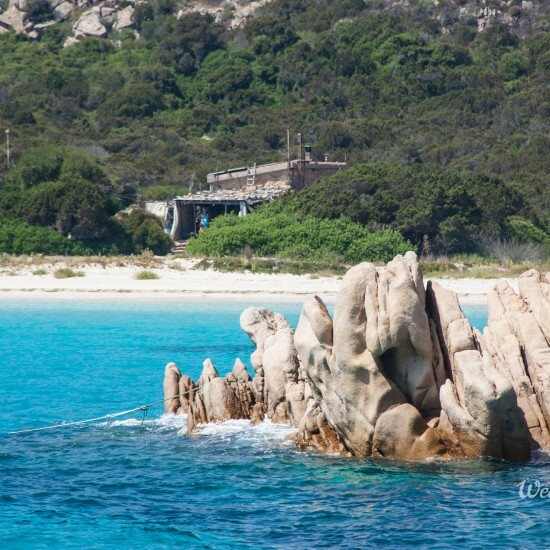 La Maddalena is a Sardinian archipelago famous worldwide for its landscapes of rare beauty. 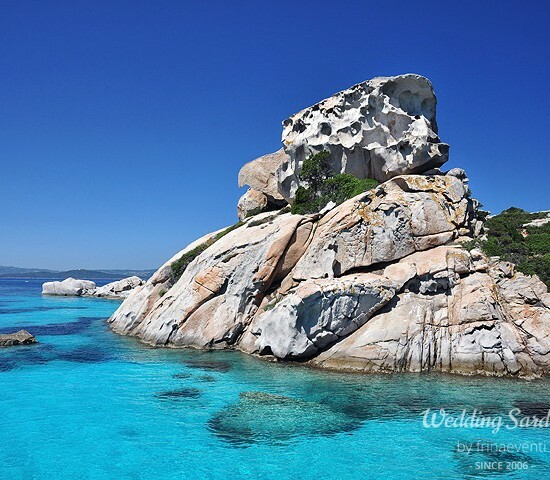 The scattered seven main islands and numerous islets that it comprises of, form part of a national marine reserve extending over a total area of 18,000 hectares of land and sea. 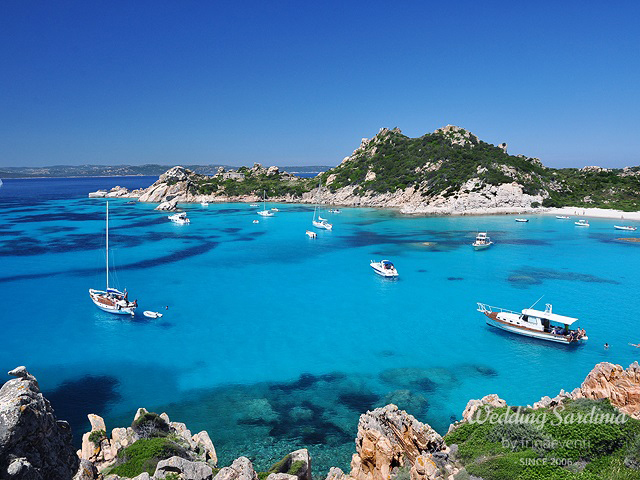 Apart from the scanty built-up areas on the main islands, the archipelago is largely uninhabited year-around and has preserved an extraordinary natural environment. 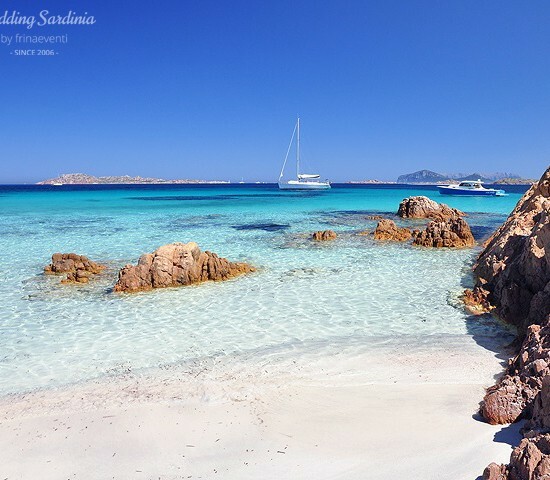 With small junipers, gigant oleander bushes, pine forests turned into stone, and wonderful white sandy beaches rimmed with bizarre rock formations, the archipelago is a destination of choice for sea and sailing lovers. 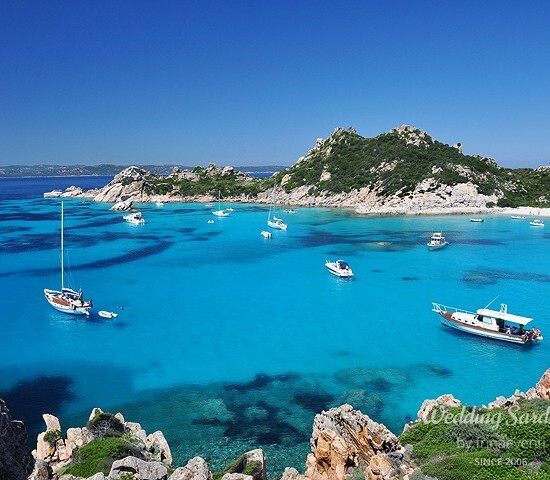 The island is reachable by a 20-minute ferry ride from Palau, on the northern tip of the Sardinian mainland. 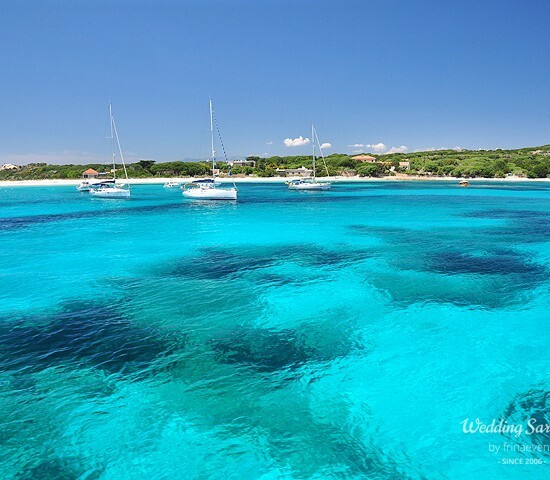 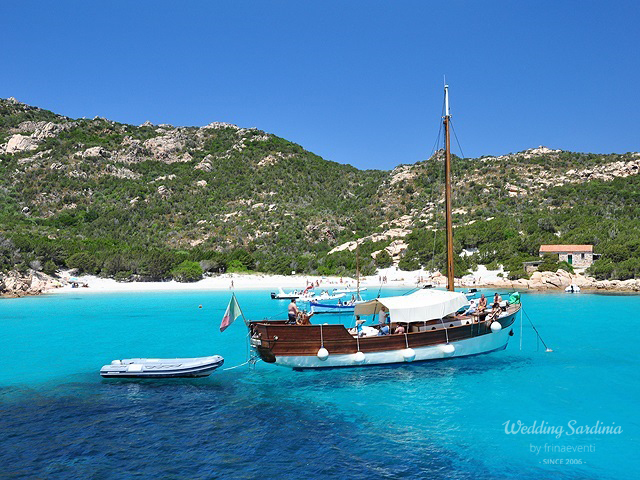 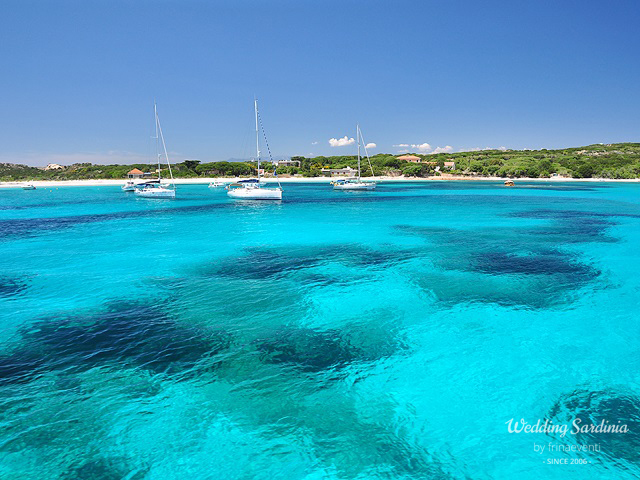 You arrive directly in the island’s main town, La Maddalena, a charming port tailor-made for a relaxing stroll on the seafront, broken up only to stop for an ice cream or glass of wine in one of its numerous inviting bars and restaurants. 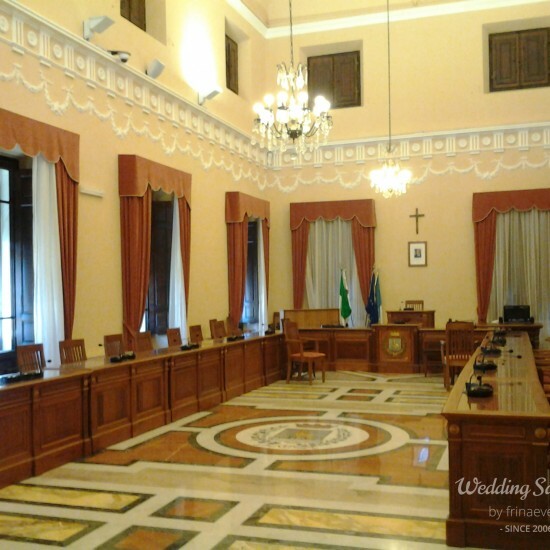 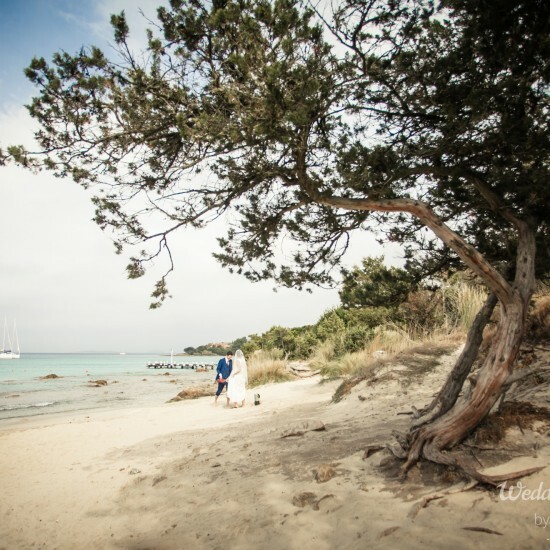 Civil ceremonies at La Maddalena are performed in the Municipio, a 19th century palace in neoclassical style located in a picturesque square just in front of the small harbour. 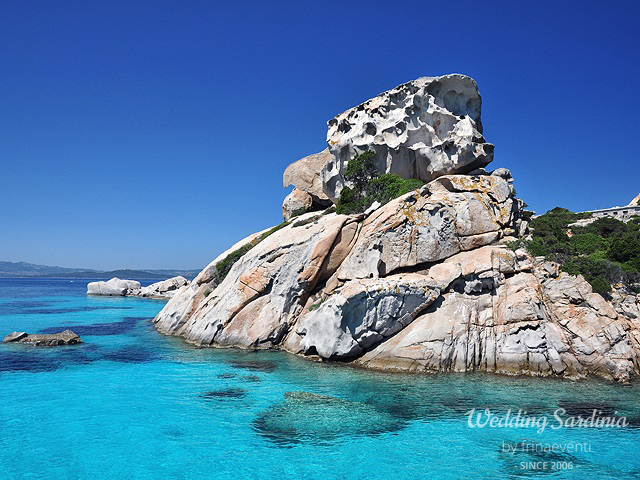 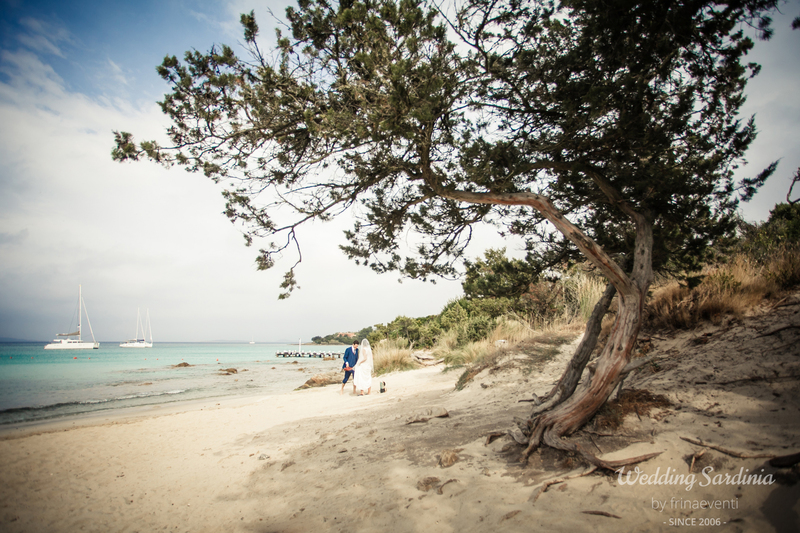 Catholic weddings at La Maddalena take place at the main church of Santa Maria Maddalena in the town centre. 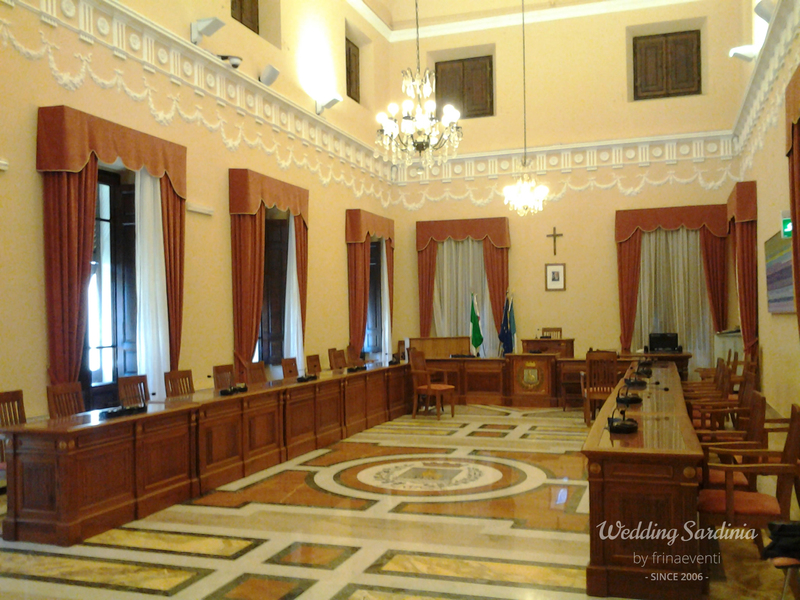 Ceremonies can be performed in English.